On the 23rd March, Toby is taking on his first Half Marathon to show his support for his sister Meg. Having completed a couple of 5k & 10k runs, Toby will be keeping a blog about the highs & lows of his training as he build up the miles ahead of his biggest challenge. Follow Toby’s progress on his blog. You can sponsor Toby via his JustGiving page. 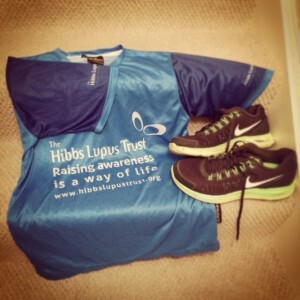 Good luck Toby & thank you for supporting The Hibbs Lupus Trust! 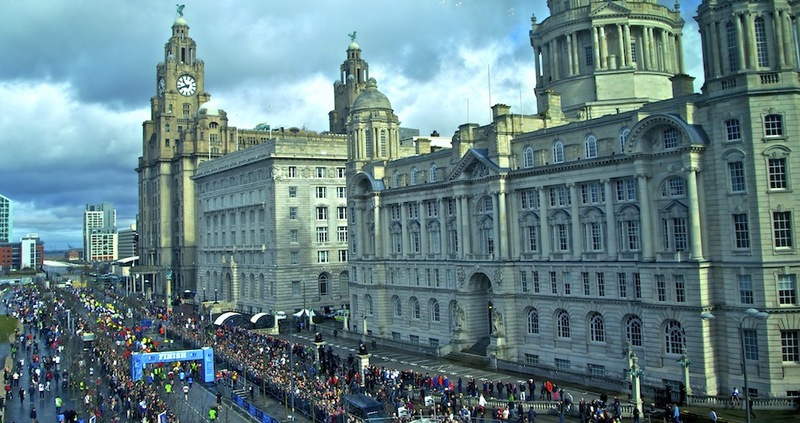 If you would like to run for The Hibbs Lupus Trust, registration for The Liverpool Half Marathon is still open. You can register now via their website.